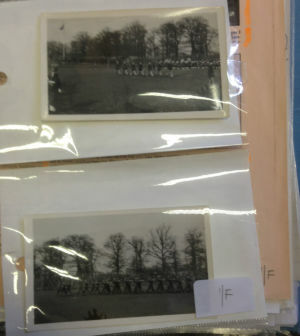 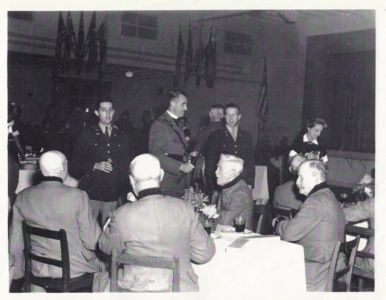 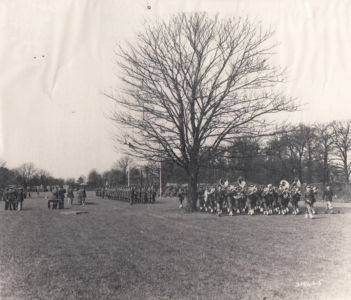 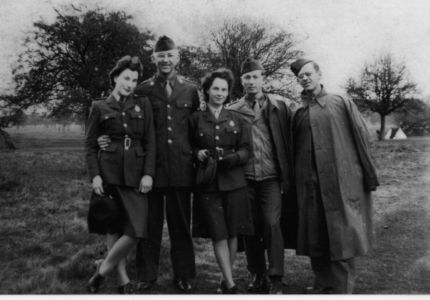 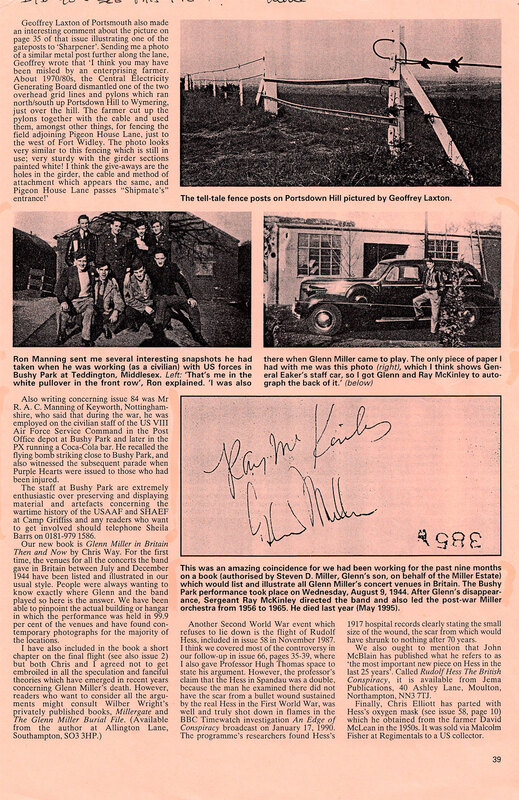 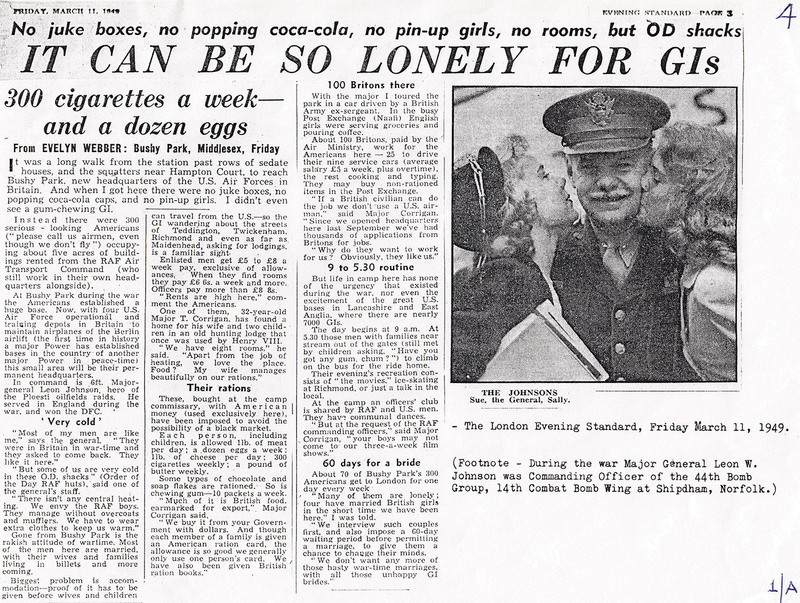 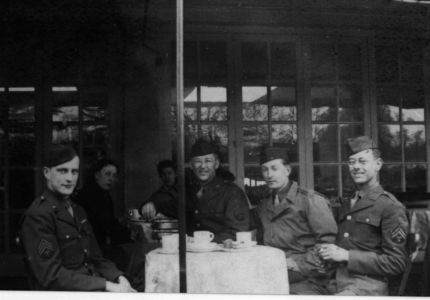 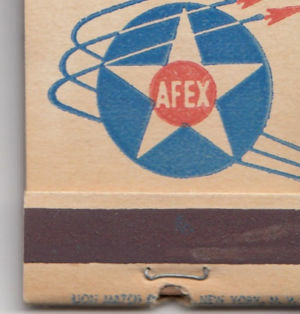 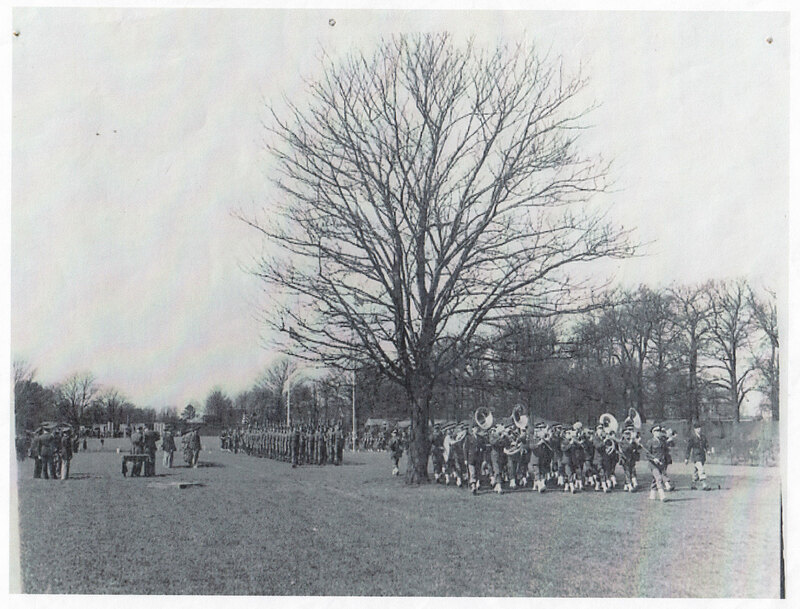 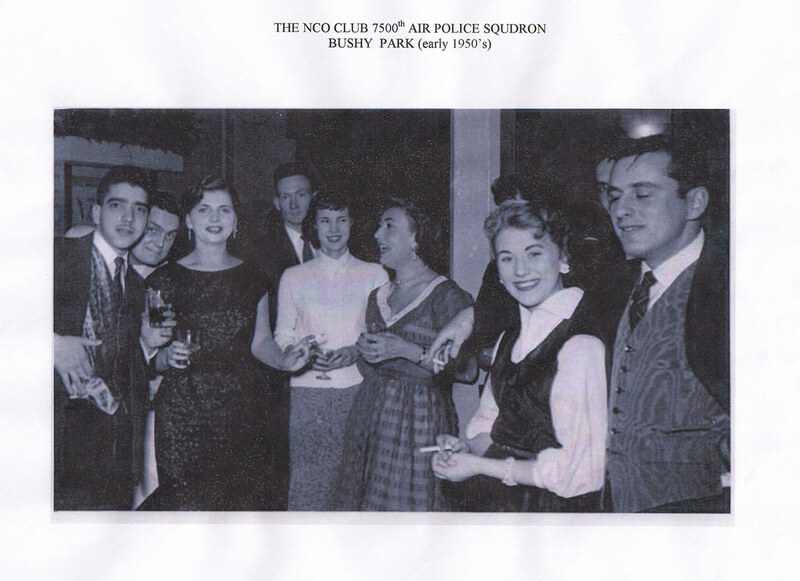 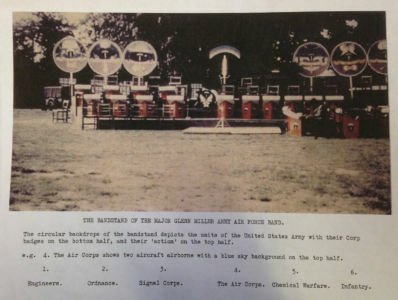 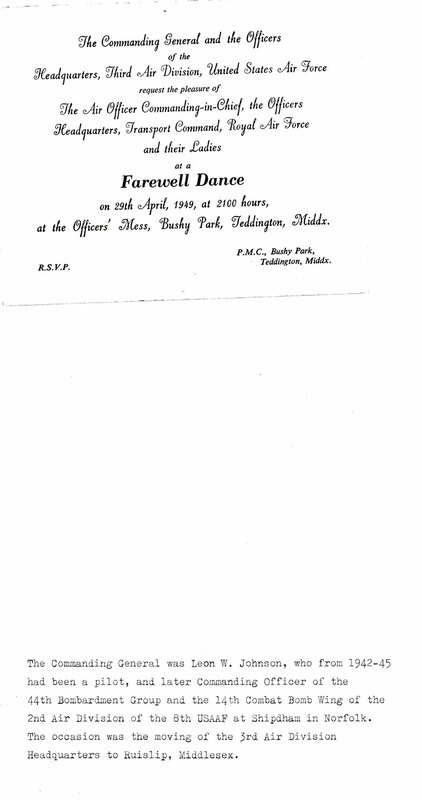 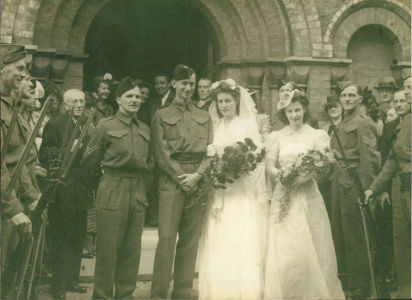 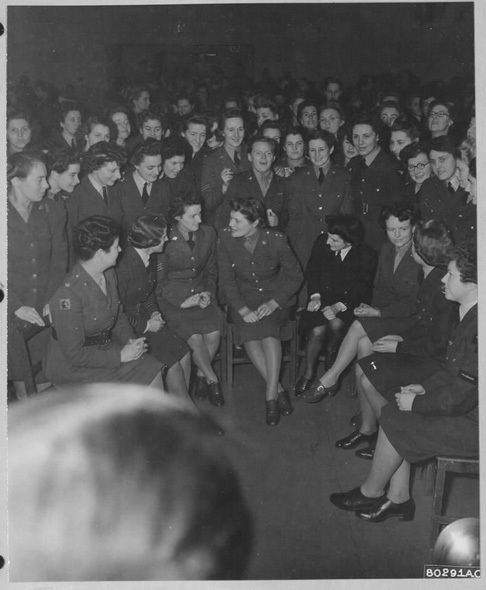 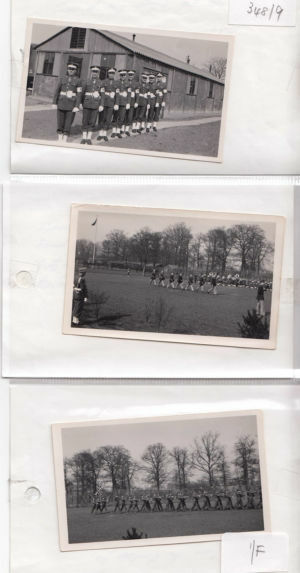 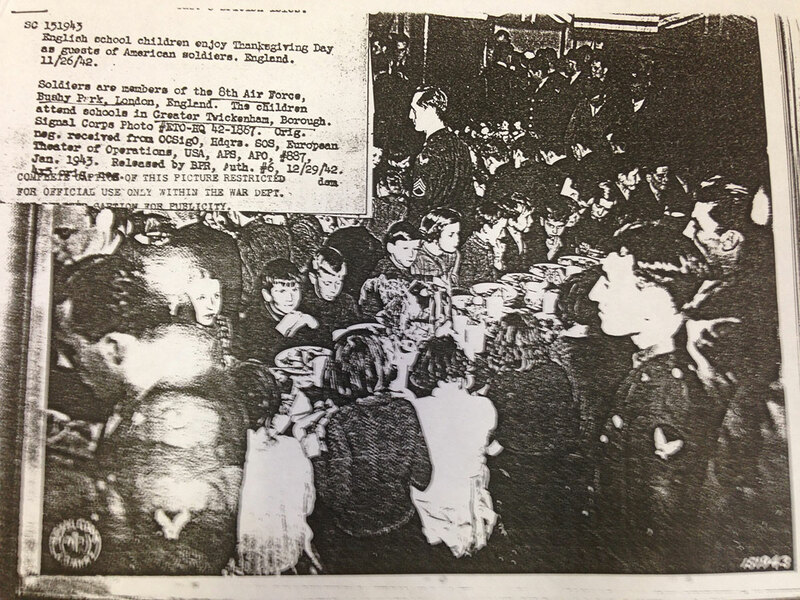 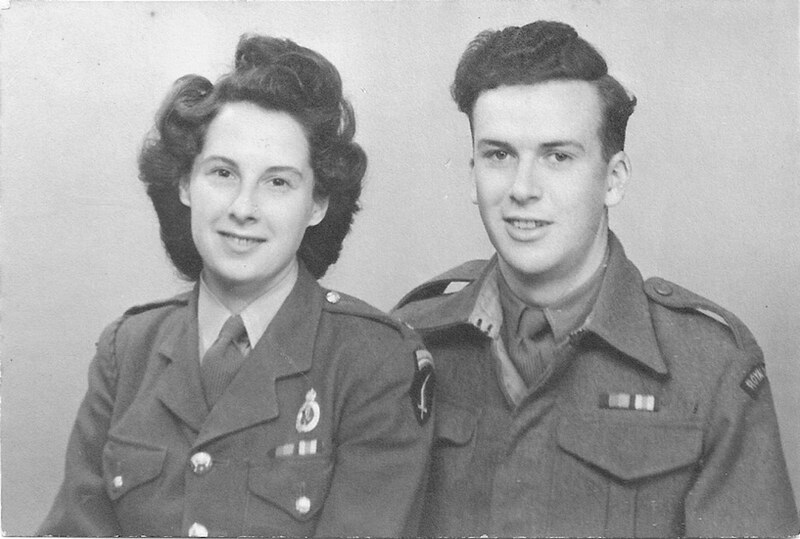 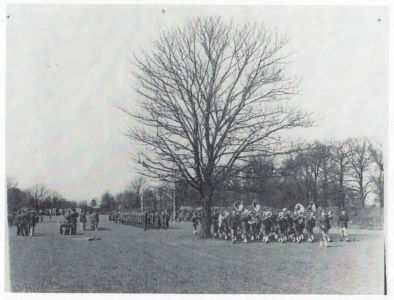 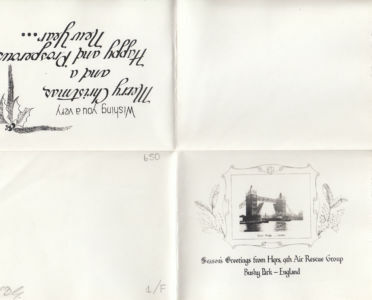 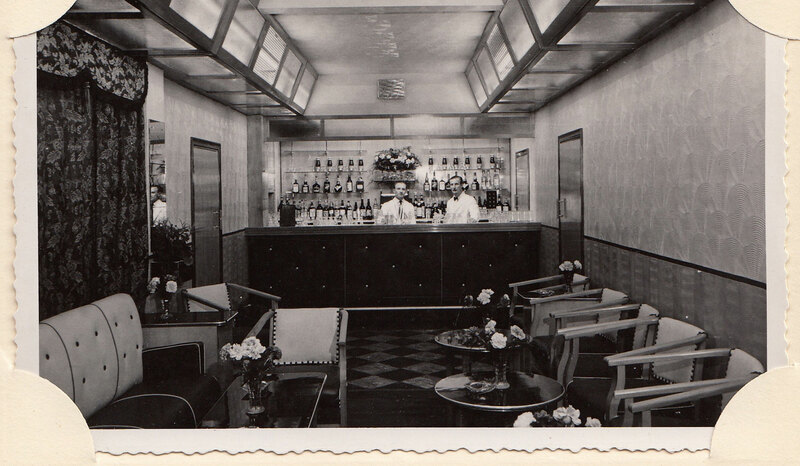 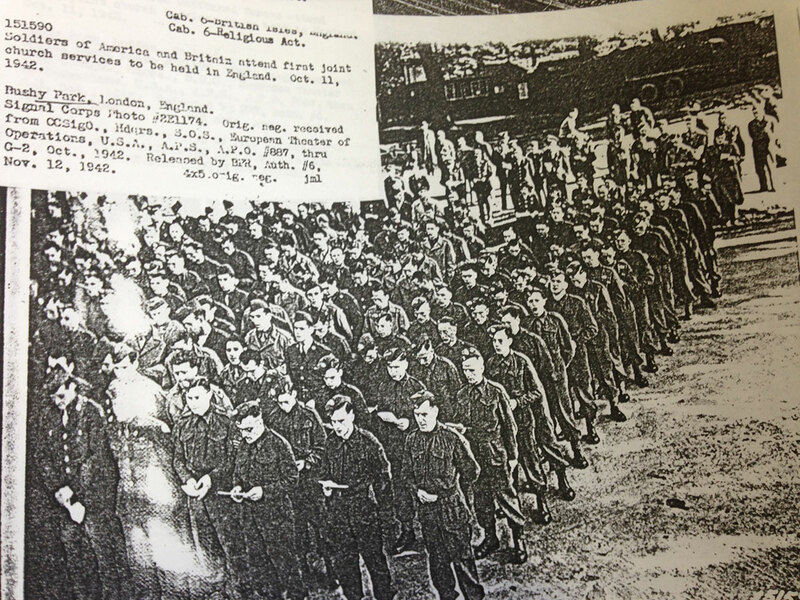 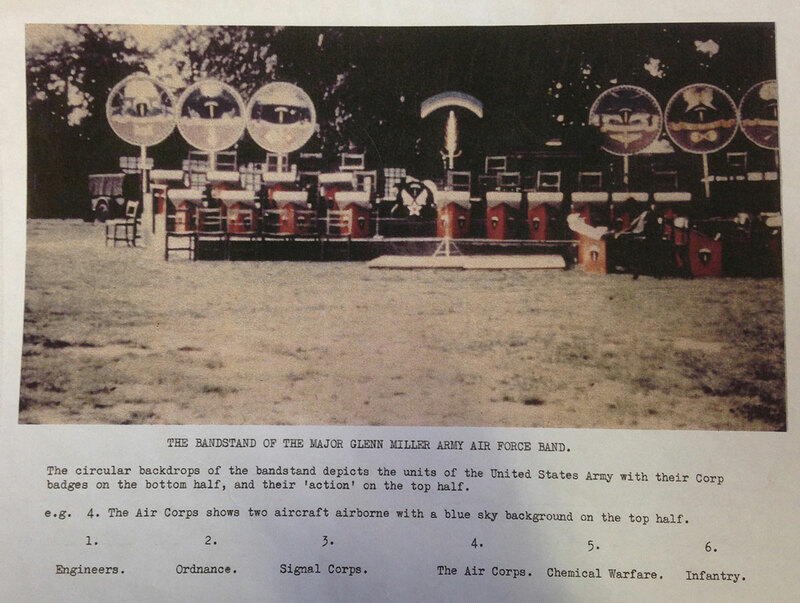 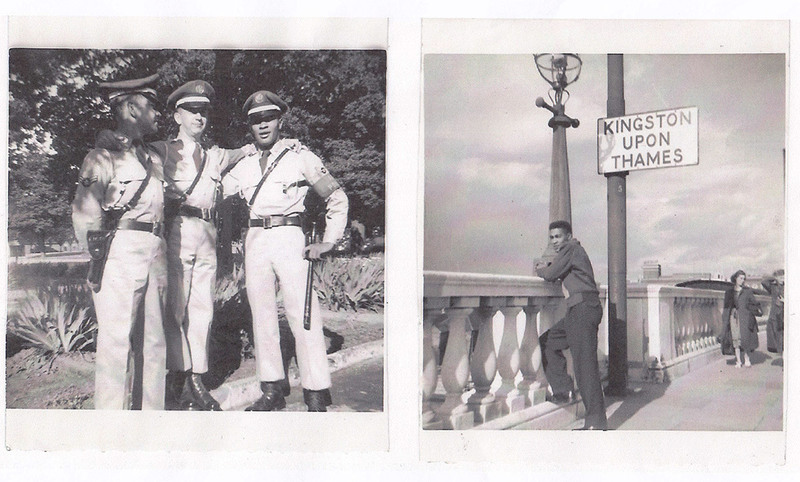 A number of photographs and artefacts have been kindly shared with Kingston RPM by the Bushy Park archives - Royal Parks, the U.S. National Archives and Records Administration, and Richmond Local Studies Library & Archive, as well as two of our oral testimony interviewees, Cathleen Alexander and Heather Spear. 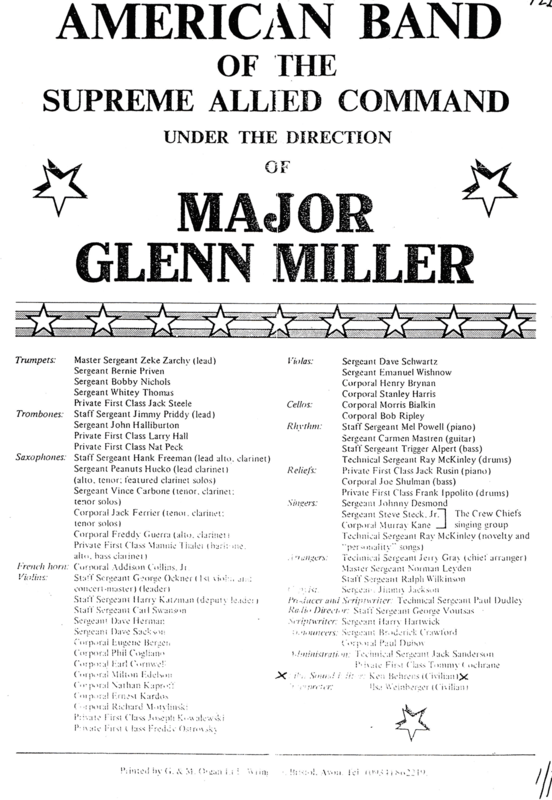 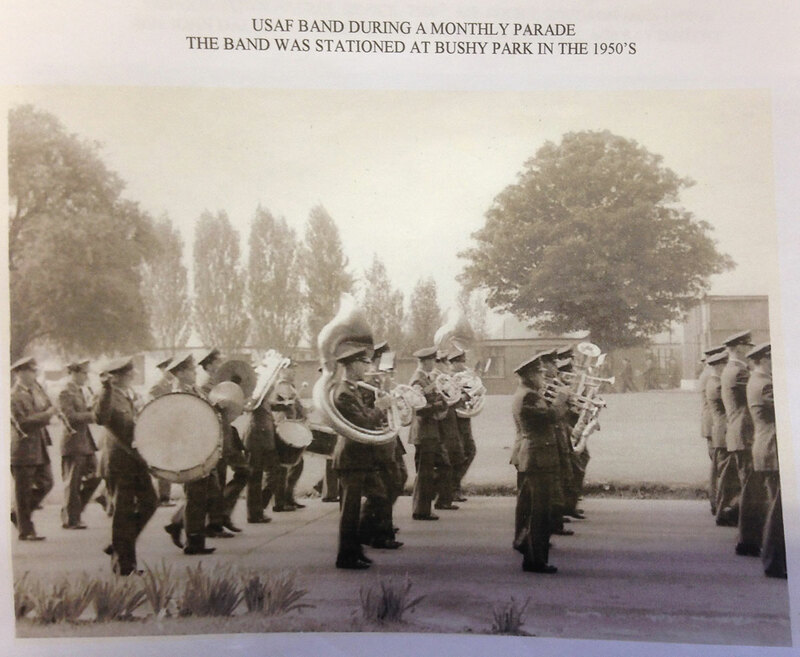 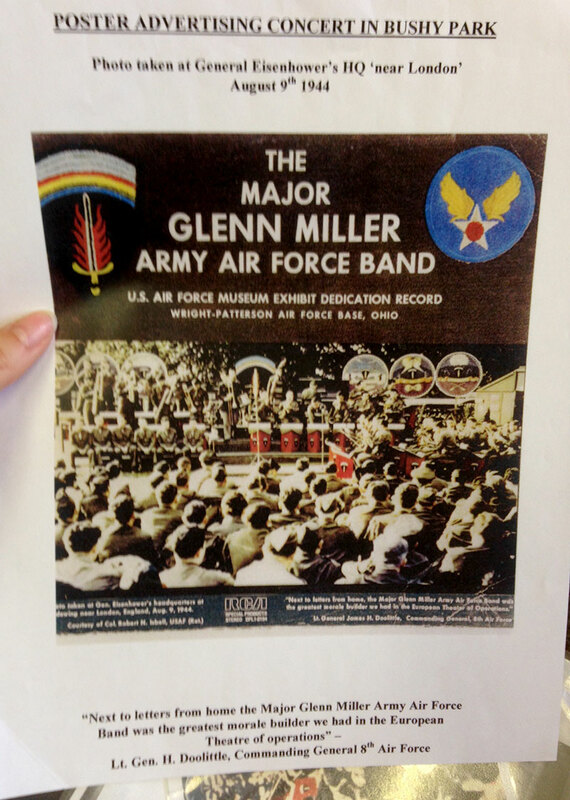 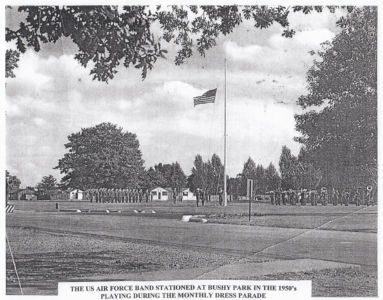 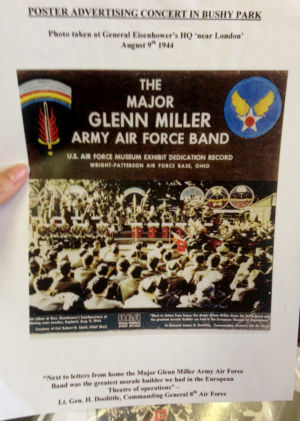 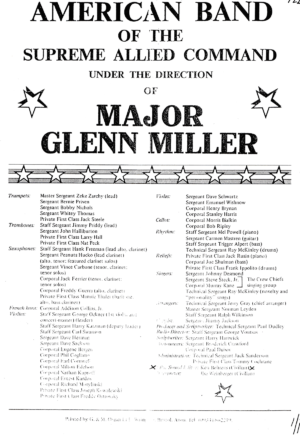 Several of these help to highlight the important link between music and the GIs stationed at Bushy Park, and provide a glimpse into the impact of the American troop presence on the local population. 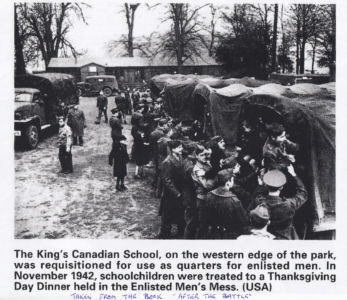 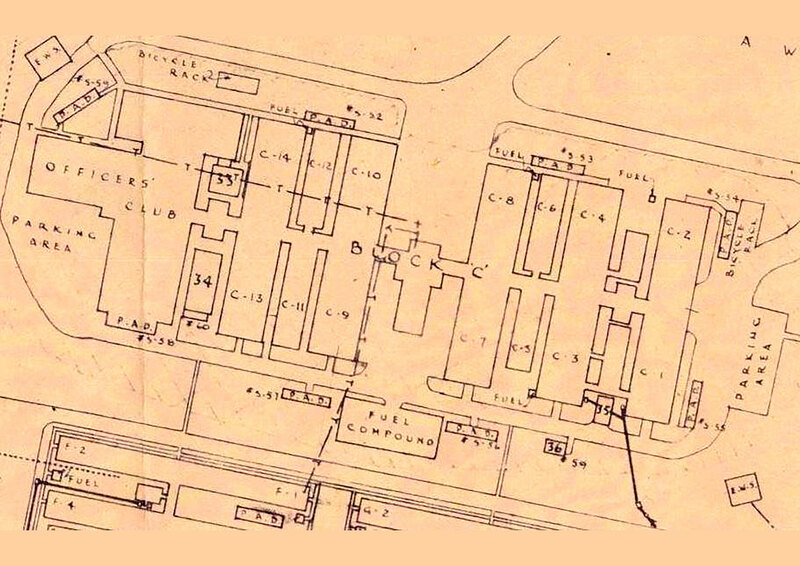 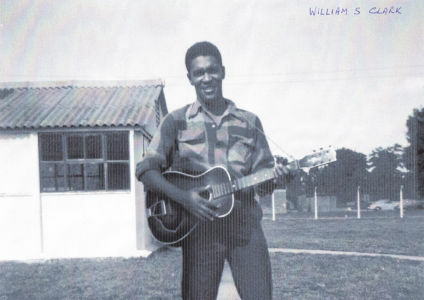 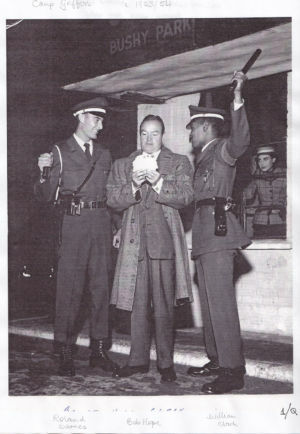 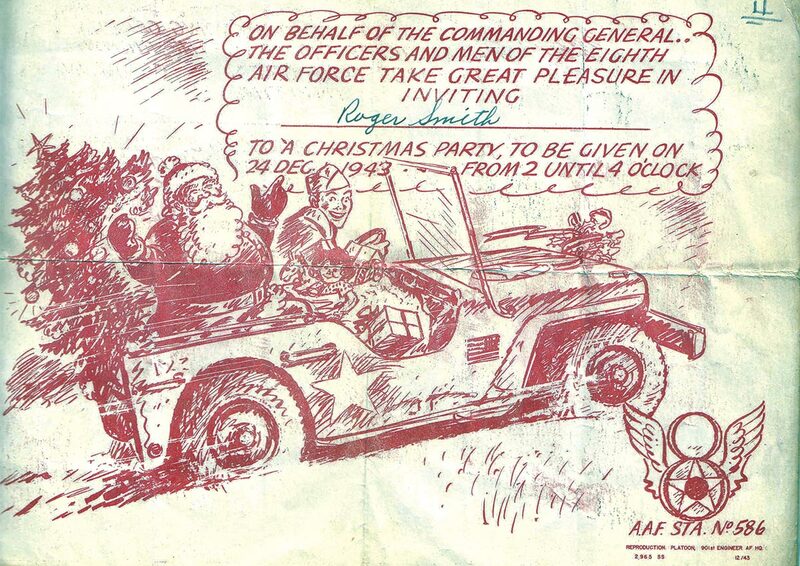 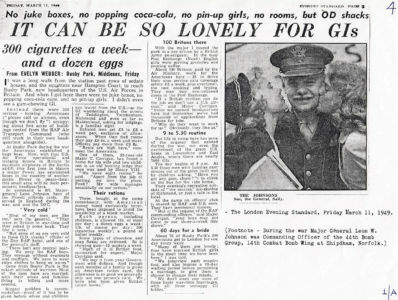 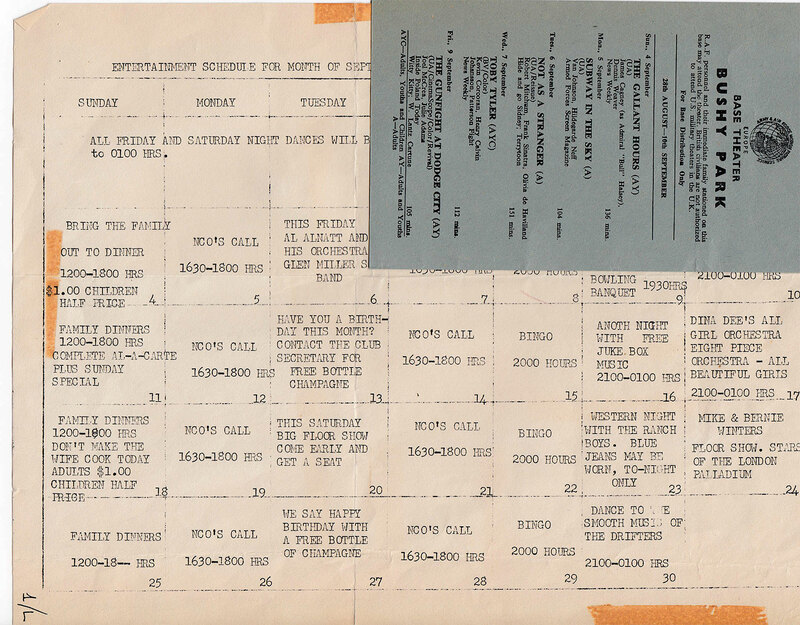 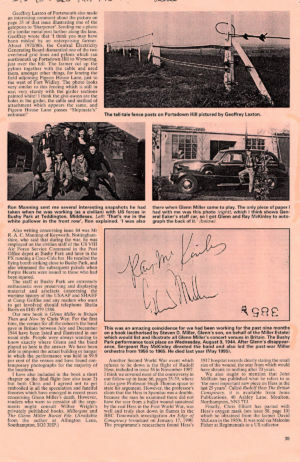 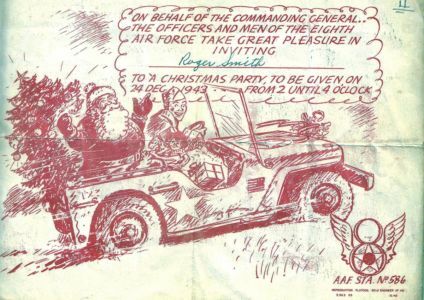 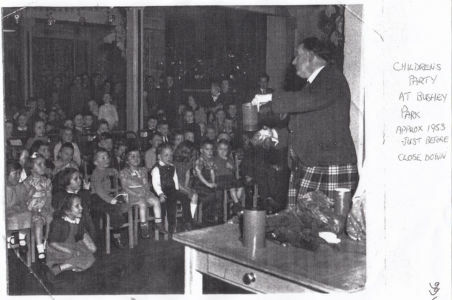 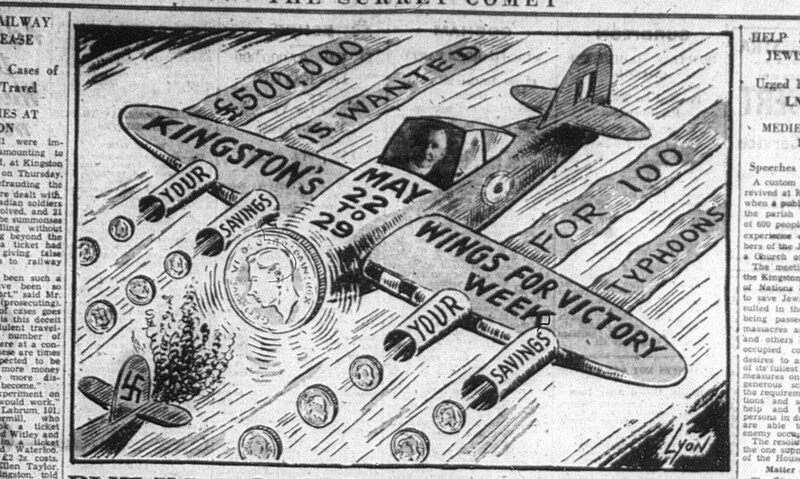 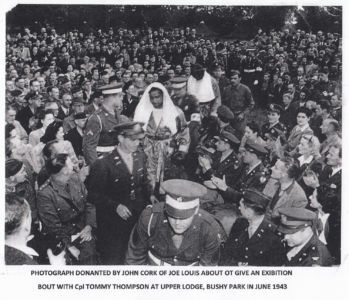 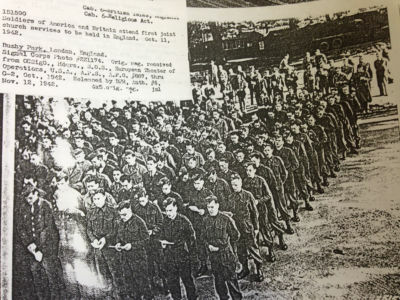 Camp Griffiss's history served as inspiration for some of Kingston RPM's public event activity, whether dance lessons with Swing Dance UK at the Kingston RPM Record Fair and Album Launch or the To Make a Record Exhibition at the Rose Theatre Kingston. 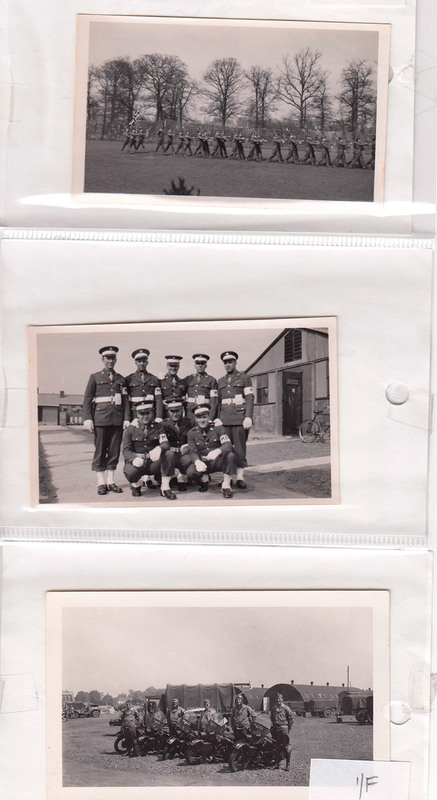 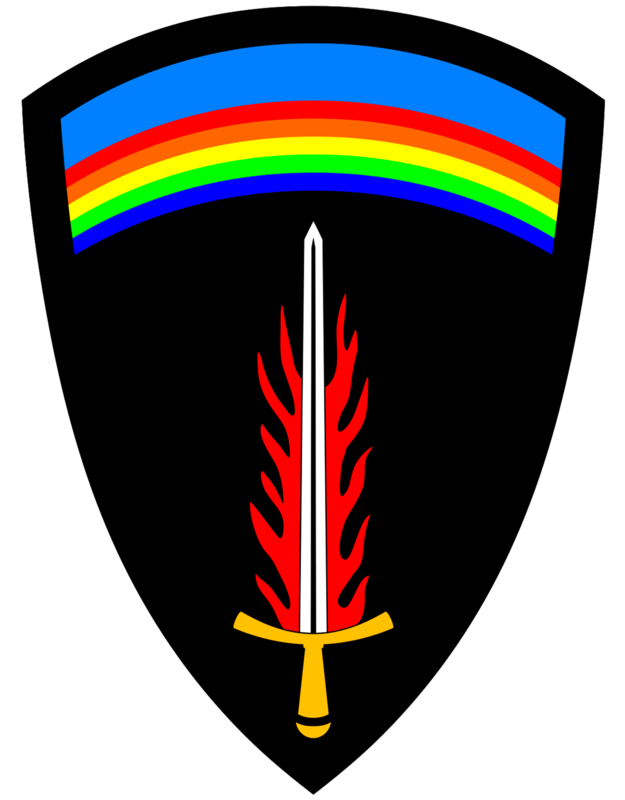 A Women's Territorial Service unit.